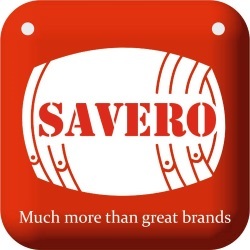 Savero was established by Savvas & Eros Antoniades in 1986, the third generation of the Antoniades family, which have been wine and spirit merchants since 1924. SALARY will depend on job knowledge and previous experience. Date : 7/23/2018 10:35:00 π.μ.